Every company wants their marketing campaigns to be successful, to learn from those marketing campaigns and to create more successful campaigns. 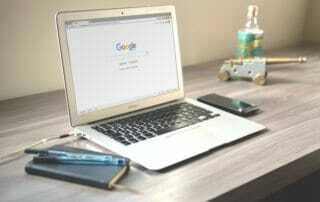 Everyone has heard of a URL, and if you are reading this article you have definitely seen one. 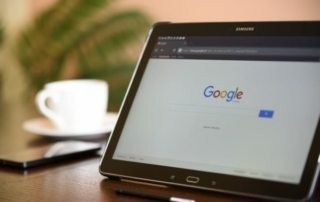 URL is short for Universal Resource Locator but in simple terms, it’s a web address; the most popular one is www.google.com. 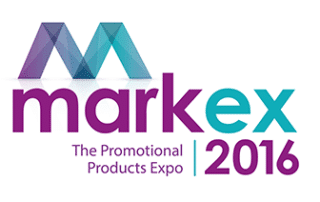 The 29th edition of Markex, one of South Africa’s largest and most important marketing promotions events, takes place from 6 – 7 July, 2016 at the Sandton Convention Centre. 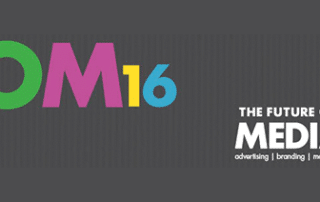 Everlytic is a corporate sponsor of The Future of Media Conference 2016, taking place on July 21 at the Sandton Convention Centre. It’s not really that much of a secret. Applied knowledge goes a long way with almost anything. In this case, applied knowledge is what makes the difference between a good click rate and a great one. Publicity is a necessity for any business to thrive. It is no wonder that businesses remind customers who they are and what they offer. A subscription form is one way you can make your customers feel informed and let them know you’re taking interest in them. 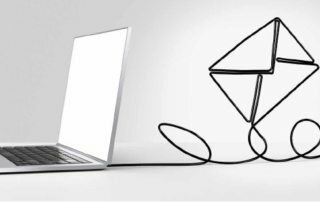 Given that email is cheap, near-ubiquitous and the world’s default tool for business communication, why is relatively little attention seemingly given to it as a marketing channel? 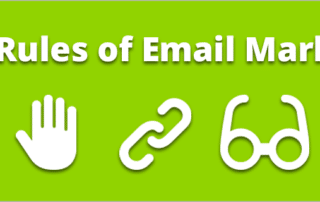 Considering how we, at Everlytic, are always looking at the best way to make email communication effective. 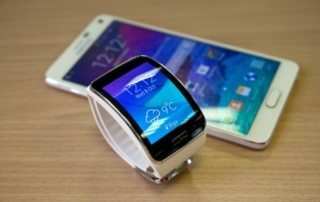 We took a look at the next technological trend, smartwatches, and tested how they receive emails. The conclusion? Not so well. You may remember back in 2013 there was a big scare in the email marketing industry. 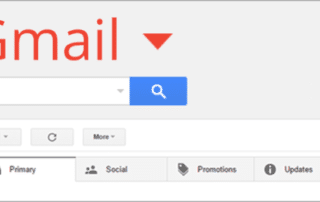 People were really worried that a new feature in Gmail would mean the end of email marketing. 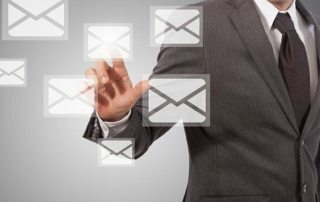 I Want To Start Using Email Marketing, But How? 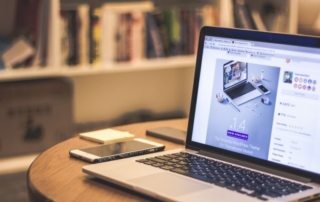 Figuring out how to start your first email marketing campaign can be intimidating. There is a lot of information out there about what to do, and some of it can be confusing and contradictory.